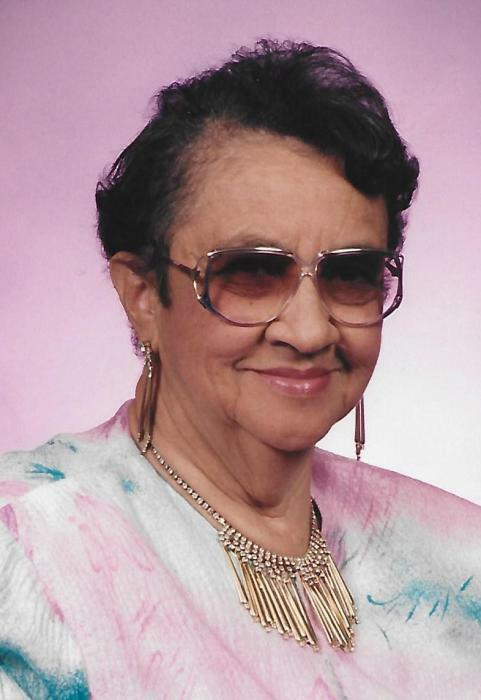 Obituary for Sarah E. Johnson | Hooper Memorial Home Inc.
Sarah E. Johnson, 93 of Harrisburg, went to be with the Lord on Wednesday, March 28, 2018 in UPMC Pinnacle Community Osteopathic Hospital. She was predeceased by her mother Catherine Newman and born on August 27, 1924 in Rappahannock County, Virginia. Sarah was also sadly predeceased by her husband Noah Johnson and later, by her son Tyrone Johnson, both of whom she loved and dearly missed. Sarah retired from the Commonwealth of Pennsylvania with over 25 years of dedicated service. She was also a devoted member of Baptist Fellowship Church and served as the Chairperson of the Nurses’ Ministry, as well as a long-time member of the church’s Widow and Widower’s Ministry. Sarah loved her Pastor and 1st Lady and she was very fond of the entire congregation. She enjoyed traveling; especial the European Countries, Germany, France, Italy and Amsterdam to name a few. Sarah also enjoyed shopping; she was very fond of hats, suits and collecting bells and loved her visits to Costco’s with Jamie. Sarah was always very independent and self-sufficient; she enjoyed taking care of her business and being a model citizen. It was evident by her walk in life to her family and friends, her Christian walk was very important and her commitment to those she loved. Sarah lived a long and beautiful life and was the family historian and matriarch. Sarah leaves to celebrate her life and memory to her devoted son Jamie Johnson, her church family, and the many, many friends who loved and adored her. Sarah will be sorely missed, but never forgotten.